Friday Flowers: The Dahlias Are Here!! My first bunch of dahlias have bloomed. Here are some pink ones for this fine Friday. Well. They bloomed as we were walking out the door to head to Texas. And we got home just in time to catch their tail end. 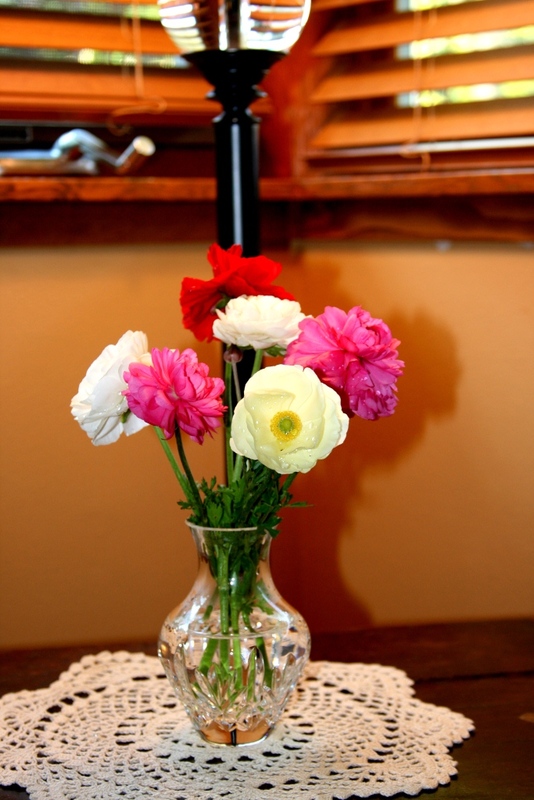 Ranunculus are such a fun flower. Not as stuffy or heavy smelling (yea, I said it) as a rose, not as petal-vomit-messy as a peony. Just a fun little flower with no heirs. Their bendy stems make for fun arrangements. Alas, who has time for fun arrangements when their child is snotting everywhere? They were lucky to get cut and photographed. Not so glamorous, but hopefully you will understand. 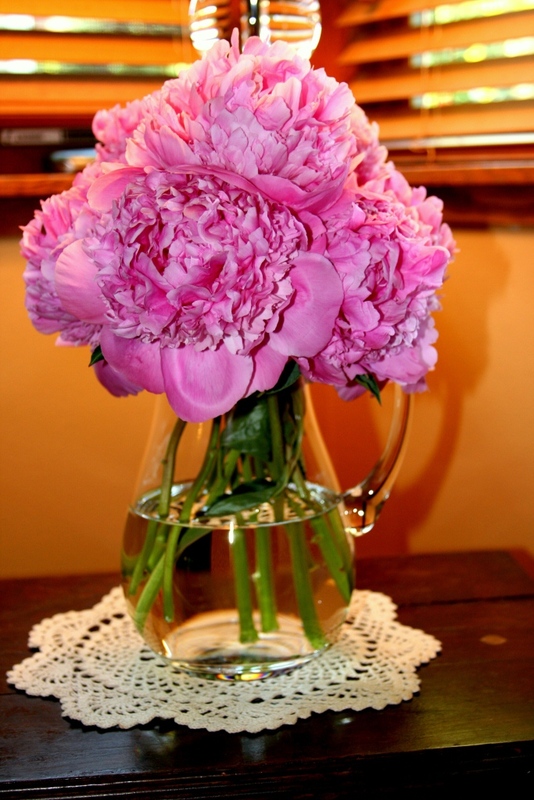 My sweet friend Liz, from Team Wan brought some peonies over on Monday when I watched her daughter M for an hour. 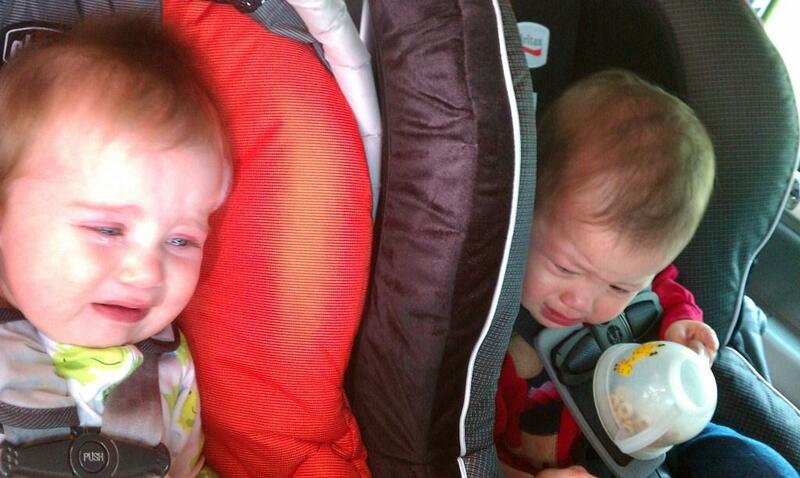 M and Carter weren’t that impressed. Does this get me two entries in the “mom of the year” competition? Don’t worry. They got over it quickly after this photo was taken (sorry, cell phone pic quality). Fancy little thank you, eh? Thanks Liz! I love fresh cut flowers. I have a whole side of my house dedicated to my “dahlia cutting garden.” When the forsythia blooms, most of my fair city claims spring has begun. I’m not nearly as optimistic as those folks. For good reason. We’ve broken 70° twice. Yup. Hear that y’all down in Texas. We’ve not even hit 75° this ENTIRE YEAR. Forsythia = Spring? Blah. Those people are delusional. 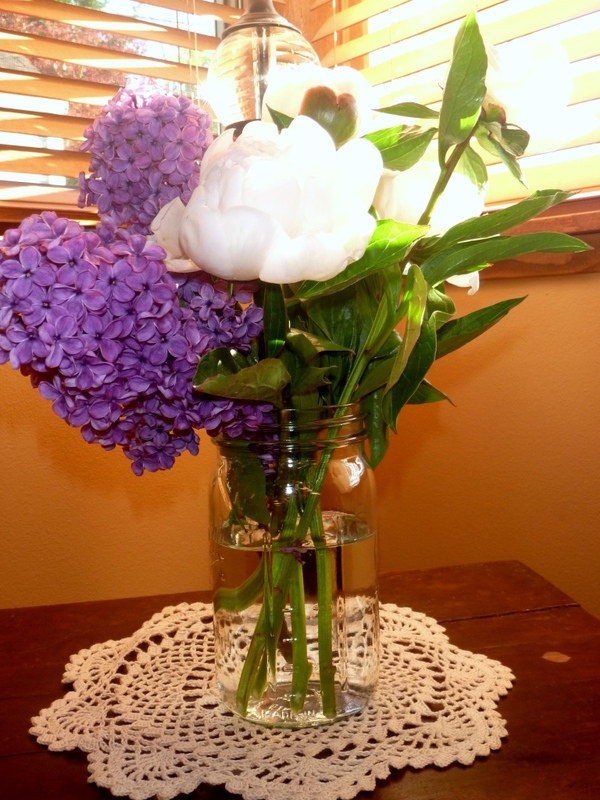 It’s when the peonies are out and when you are intoxicated by the scent of lilac on a walk through a dingy alley. That is when Spring arrives in this city. The alley behind our house is chock full of lilac, verbenum, some-kind-of-weed-bulb-thing-with-purple-flowers, blackberries and all kinds of other goodies. Peonies don’t grow in our alley, but they do grow in northwest Washington. And they sell them at the market. Anyway. I love fresh flowers in the house, but can’t justify it when there is absolutely nothing blooming anywhere in my state. So. Peonies. They kick it off. 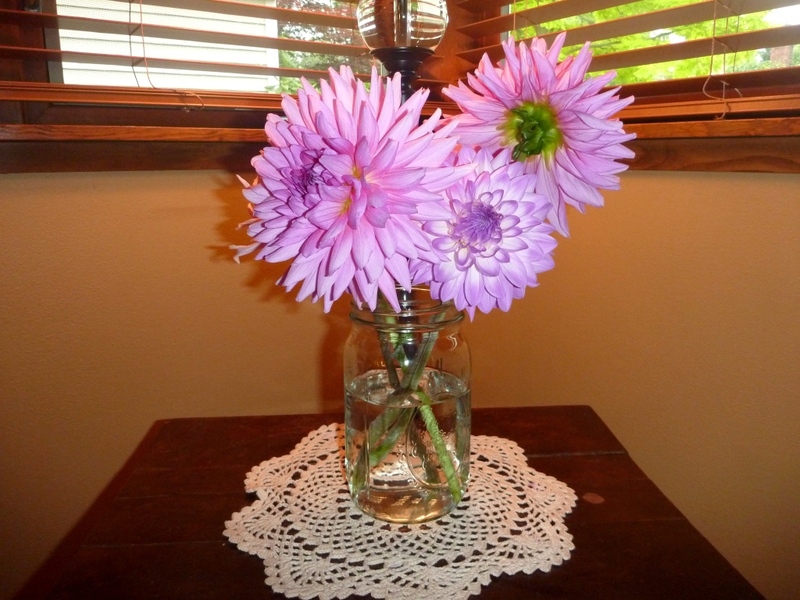 And every Friday, I will have fresh blooms in my house until my dahlia plants get composted in October-November.